Now, we're not averse to saying we know what there is to know about furniture. 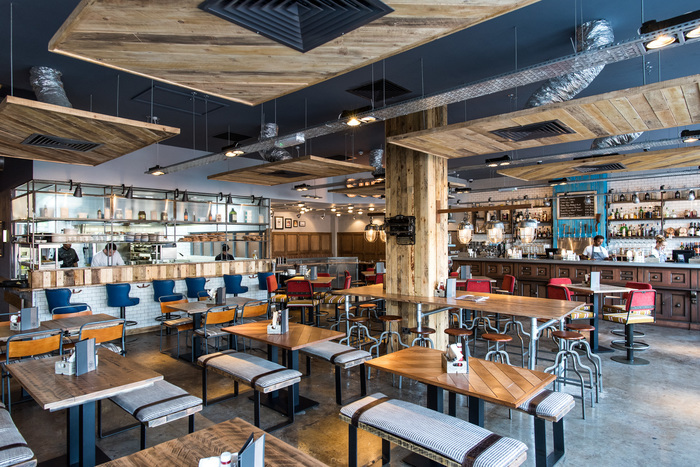 For over 10 years we've supplied bespoke contract furniture to Restaurants, Bars, Hotels, Airports, Service Stations, Schools, Universities and even a Secret Cinema venue. With this knowledge and experience, we have adopted the understanding that furniture garners the ability to provide an interior its soul. It is such an important element taken for granted by so many people. It isn't just an implement for parking your back side. It provides an instant statement of intent that can dictate the themes and character of an interior. A piece of furniture captures a particular time period, notion, necessity, taste, intent and more. 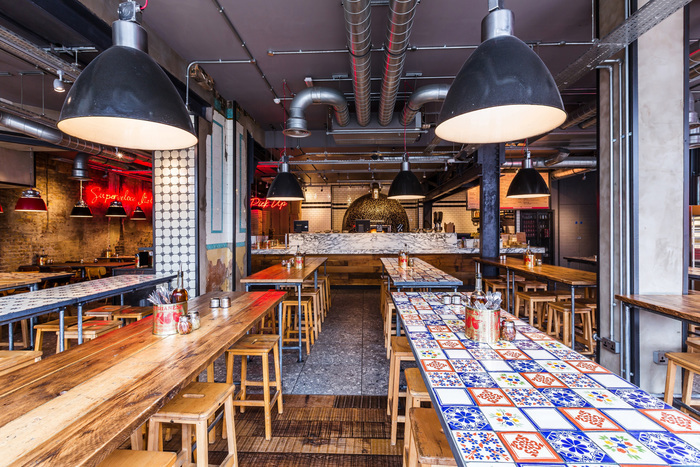 Here is a few of our favourite restaurants & bars where the furniture makes a serious statement.